Founded in 2017, Mid Atlantic hosts a series of tournaments every spring and summer capped off by a Championship Tournament in the early fall. Regular season awards are voted on annually before the Championship Tournament. All MAW award winners have their names enshrined on the right outfield wall of Sheff Field at Shi Park. 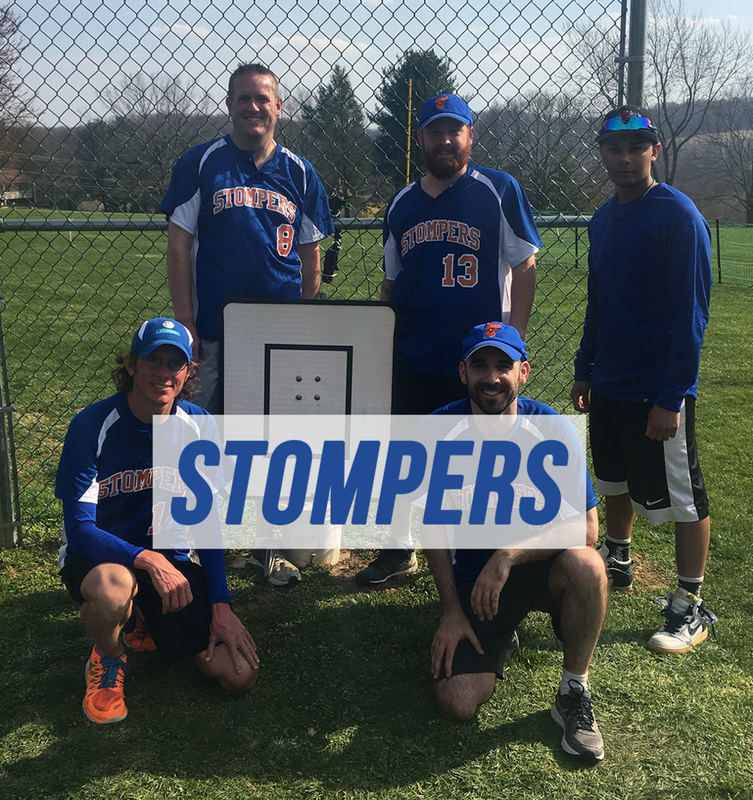 2018 Mid Atlantic Champions, the Stompers. 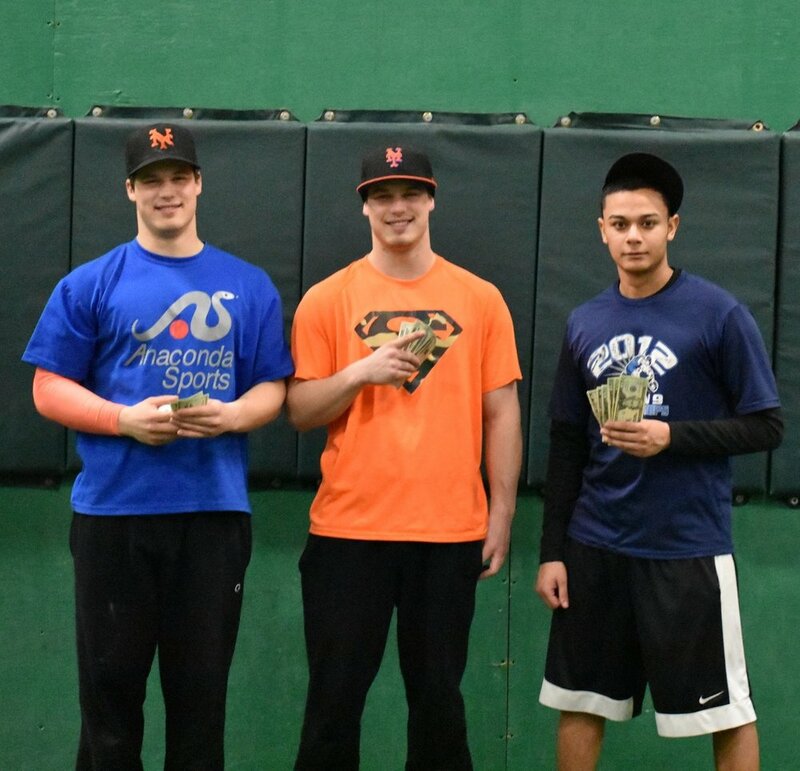 On February 3, 2018, MAW sponsored the Winter Classic at Big League Dreams in Medford, NJ. This was a one day, eight team, indoor tournament, independent of the 2018 regular season. Regular Season Tournament Champions: Stompers (April, September), My Name is ERL (June), York Yaks (July, August).